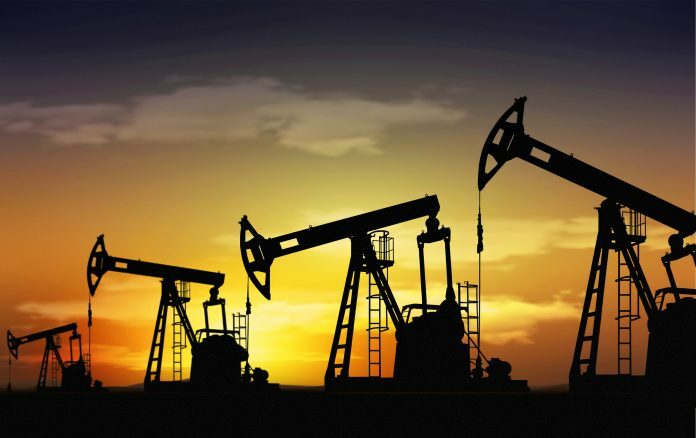 SYDNEY: Oil prices inched up on Thursday, buoyed by hopes that potential progress in the latest Sino-U.S. tariff talks would improve the global economic outlook. 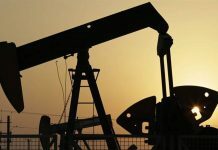 U.S. West Texas Intermediate (WTI) crude futures were at $53.76 per barrel at 2338 GMT, up 10 cents, or 0.2 percent, from their last settlement. They closed up 1.5 percent on Wednesday, having touched their highest since Feb. 5 at $54.60 a barrel. International Brent crude oil futures had yet to trade. They closed the previous session up 1.9 percent, after marking their strongest since Nov. 21 at $63.98 a barrel. Optimism that a trade deal could be reached between the United States and China was boosted when U.S. President Donald Trump said talks were going “very well”. But climbing U.S. oil stockpiles weighed on prices. 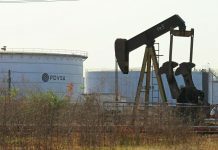 U.S. crude oil inventories rose last week to the highest since November 2017 as refiners cut runs to the lowest since October 2017, the Energy Information Administration said on Wednesday. Crude inventories built for a fourth week in a row, rising 3.6 million barrels to 450.8 million barrels in the week to Feb. 8. 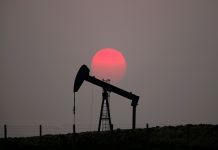 The global oil market will struggle this year to absorb fast-growing crude supply from outside the Organization of the Petroleum Exporting Countries, even with the group’s production cuts and U.S. sanctions on Venezuela and Iran, the International Energy Agency said in a report on Wednesday.